To summarize achievements made in the field of nutrigenetics to personalized nutrition. Moreover, the limitations and challenges observed to enable clinical utilization are discussed. Currently, with the availability of low-cost genetic testing and new bioinformatics tools, significant developments have occurred to allow issues inherent to the highly complex nature of genetic data to be tackled. Moreover, new statistical methods have uncovered combinatory patterns of SNPs that collectively explain the high interindividual variability in response to dietary interventions. Yet, the application of these results to personalized dietary recommendations is not straightforward. Data from gene-nutrient interaction studies have provided evidence to understand the inter-individual variation differences in blood cholesterol responses. A need exists for guidelines and regulations in order to apply nutrigenetics to personalized nutrition. Moreover, a multisystem approach including genetics, microbiome and environment is needed to achieve possible practical applications. The authors thank Stephanie Jew for her helpful input and for her scientific writing assistance in the development of this article. Itzel Vazquez-Vidal and Charles Desmarchelier declare that they have no conflict of interest. Peter J. H Jones has received research grants from Nutritional Fundamentals for Health Inc., Mitacs, and the International Life Sciences Institute. He also owns stock in Nutritional Fundamentals for Health Inc.
• Data and statistics of Cardiovascular diseases. Retrieved from http://www.euro.who.int/en/health-topics/noncommunicable-diseases/cardiovascular-diseases/data-and-statistics. Accessed 14 Sept 2018. 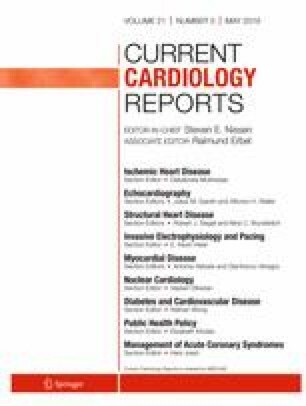 A report showing the most recent statistics on cardiovascular disease.